Update March 2, 2018: Tom’s Hardware has also done some digging into the chances of Nvidia launching new graphics cards at either the Game Developer Conference or GPU Technology Conference in March, and have come to the same conclusion as us – it ain’t happening. Can’t afford a new graphics card at current prices? How about one of the best gaming mice around to scratch that retail itch? Tom’s have spoken to their own sources, we’ve spoken to Nvidia a number of times, and they’ve all been very definite. There are no new gaming GPUs being launched in March, sorry if you’ve been hoping otherwise, but that’s just wishful thinking. Nvidia haven’t been vague about it, haven’t skirted around the issue, they’ve told us directly that there won’t be any gaming products launched this month. Damn. Original article, February 16, 2018: I know we’re all desperate for Jen-Hsun to saysomethingabout new gaming cards, seeing as thebest graphics cardsare now crazy expensive. But whether they be codenamed asNvidia Volta,Ampere, Turing, or Trump architectures, it appears we’re not getting new consumer GPUs launching at either GDC or Nvidia’s own GTC in March. We’ve spoken with the graphics giant and it seems there won’t be a new graphics card launched at the Game Developers Conference next month, and that Nvidia’s GPU Technology Conference will just offer more about deep-learning, artificial intelligence, and self-driving brum brum cars. 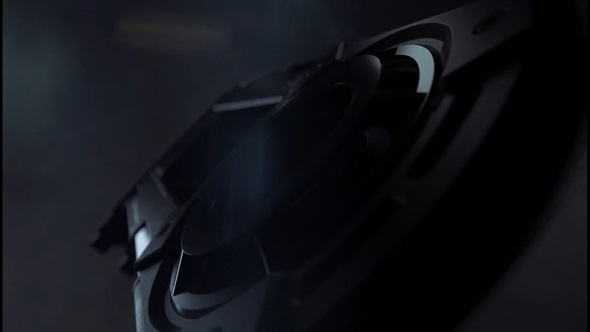 Last year Nvidia launched the GTX 1080 Ti at GDC, and have previously unveiled new graphics card generations around the event, so we were holding out hope that the long-awaited next-gen gaming cards might make an appearance. With their own GTC show starting the following week the timing looked like an ideal opportunity to start talking about the new cards. That doesn’t mean we definitely won’t hear anything coming out of GTC about consumer variants of Volta, or subsequent Ampere or Turing architectural generations, but if we do it’ll be in terms of some future launch or updates to the GPU roadmap which has hit a dead-end at Volta. 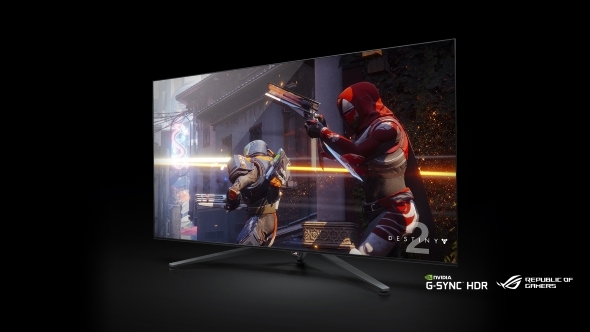 Fingers-crossed we get new gaming graphics cards before the Big F*&mat Gaming Displays get launched in the summer, because those behemoth monitrons are going to need some serious GPU backing to be able to consistently offer G-Sync happy gaming frame rates at the very highest settings. Even our Pascal-based GTX Titan X isn’t capable of running Kingdom Come: Deliverance at 4K on those terms, so we need some new graphics silicon. Computex, then? Maybe. Sooner, please.